Looking for things to do in Ottawa-Gatineau? 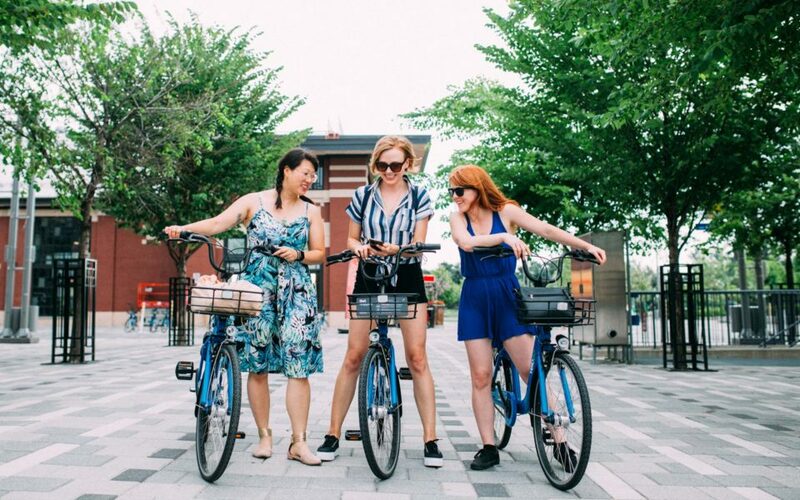 Why not hop on a VeloGO and bike to these fun and unique events happening around town! All we ask is that you bike responsibly and follow the proper parking etiquette when you end your ride. Until October 15th you can visit Jacques Cartier Park in Gatineau, Québec and experience an exceptionally unique horticultural event. Now in it’s second year you’ll get a chance to see 45 larger-than-life plant sculptures during a stunning 1km loop. More information at mosaiccultire.ca. TEDxOttawa, in the grand tradition of ‘ideas worth sharing’, seeks to share some of the stories you don’t know, but should. This isn’t Ottawa’s story, but instead a collection of amazing individuals whose ideas are helping shape the world in which we live, work, and play. In order to deal with the hard modern problems of automation, global climate change, and the inundation of questionable news sources, this event will aim to inspire deep critical thinking. More information at tedxottawa.ca. 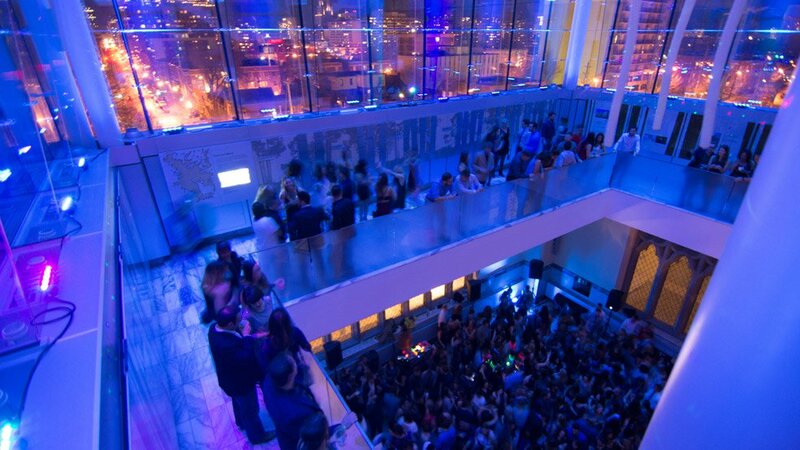 For one night each month, Ottawa’s Canadian Museum of Nature comes alive from 8 p.m. to midnight, transforming itself into an exciting venue where you can stimulate your curiosity and move your body. Enjoy music, mingling, and engaging activities in unique spaces. Grab a drink and some delicious snacks, and dance the night away under a giant jellyfish in the beautifully lit Queens’ Lantern. More information at nature.ca. Sample Food, Wine, Beer & Spirits from around the World. 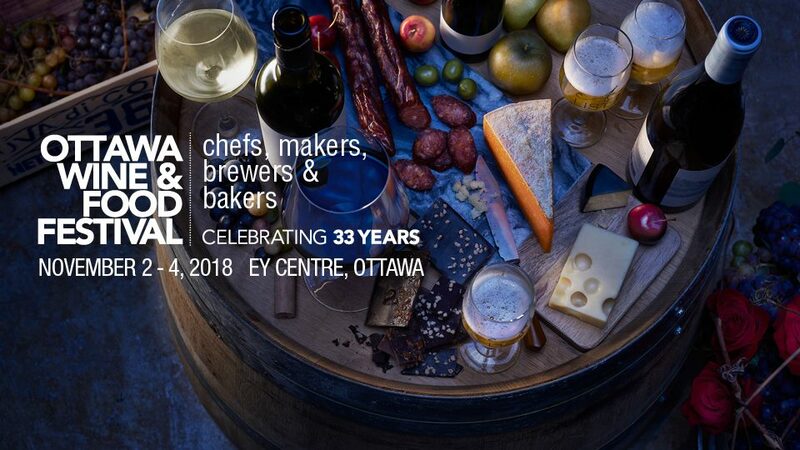 Celebrating 33 years as the largest Wine & Food Festival in Eastern Canada. More information at ottawawineandfoodfestival.com.